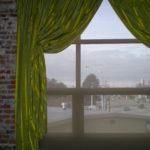 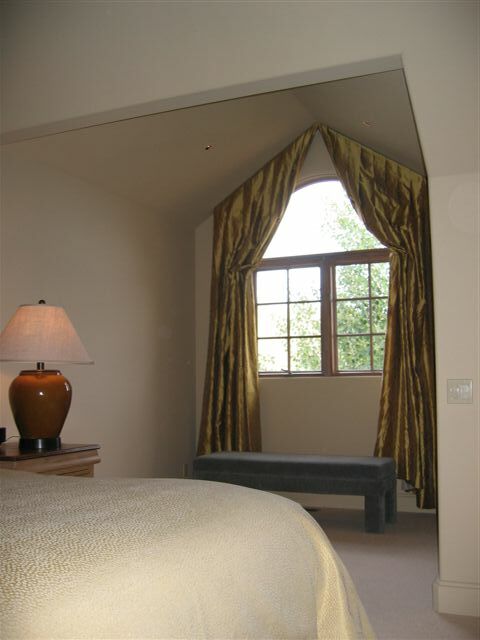 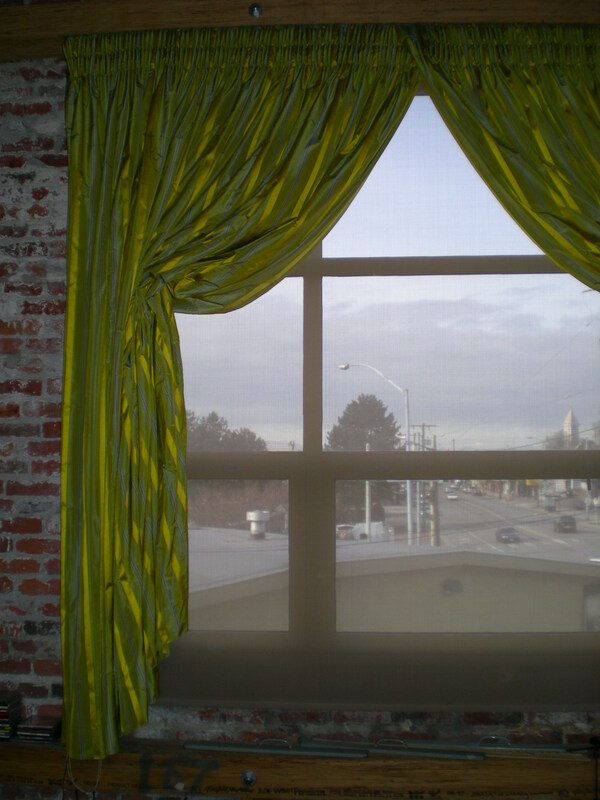 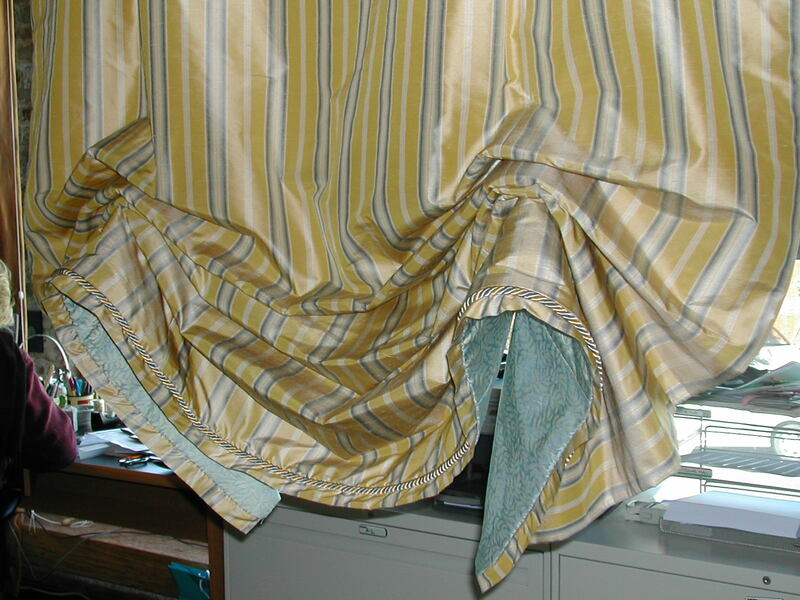 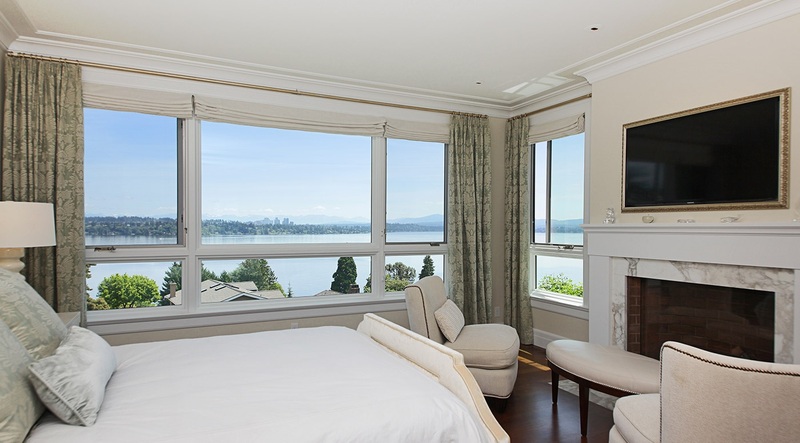 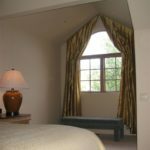 Whether your design is modern, clean and simple or ornate and luxurious, a beautiful drapery on the window creates a softer and more inviting space. 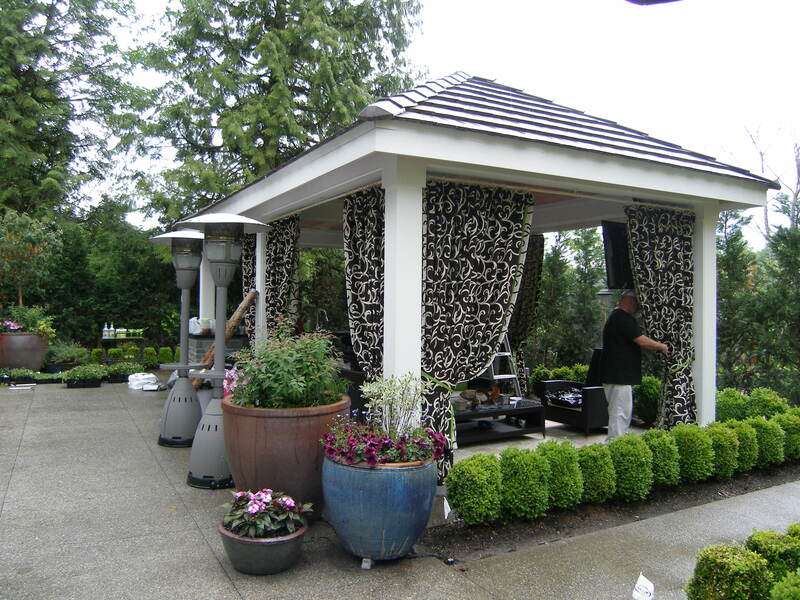 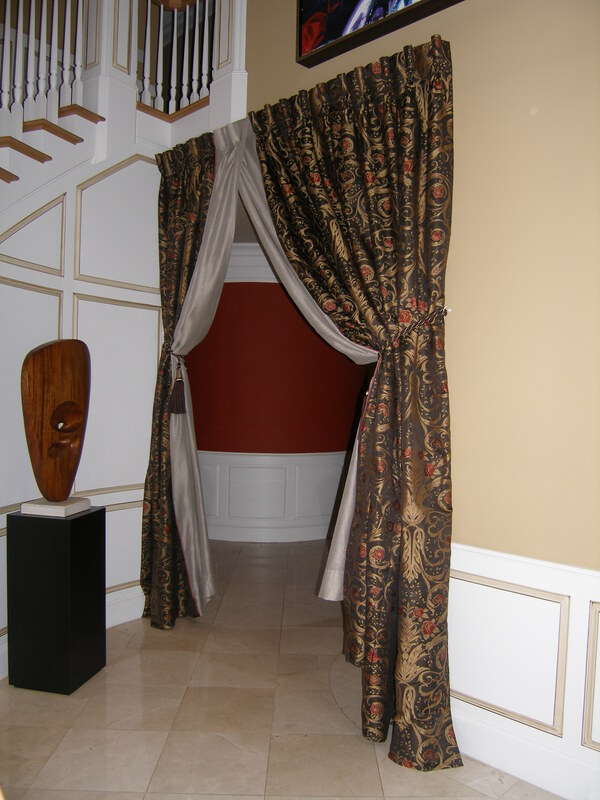 We pride ourselves on excellent service consulting on style, fabric and all aspects of this craft, as well as spectacular finished products. 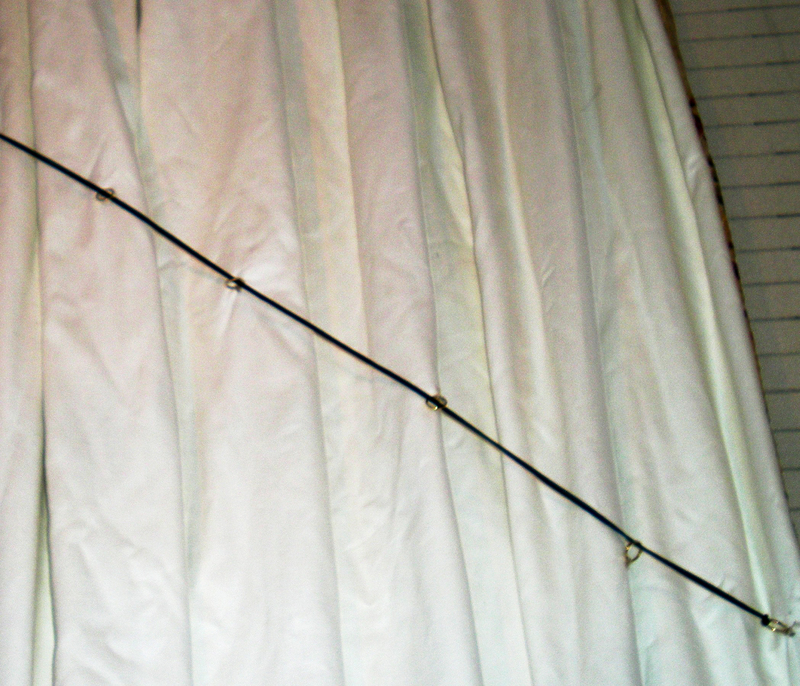 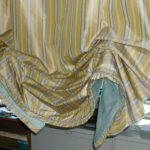 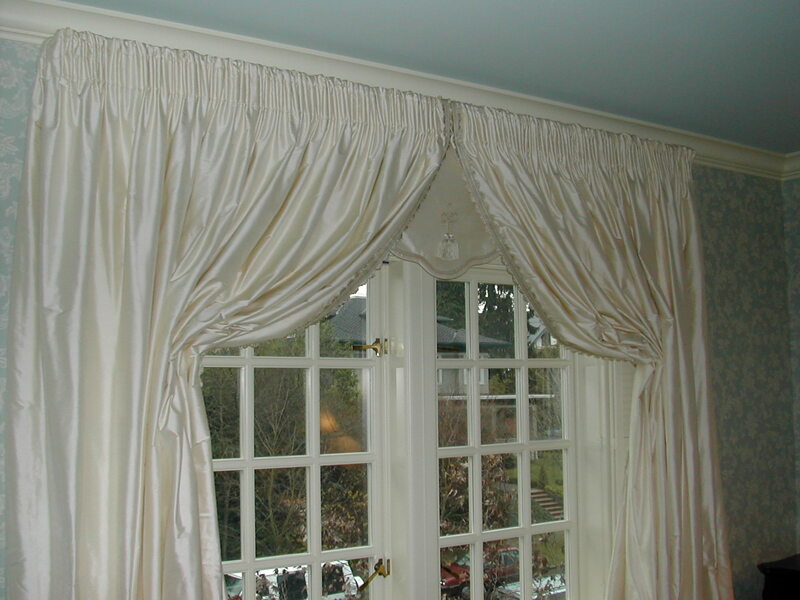 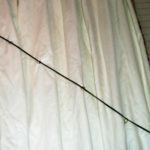 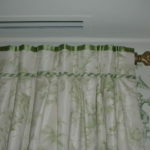 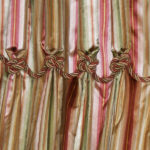 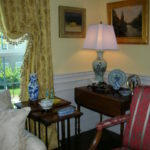 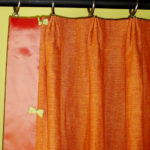 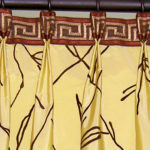 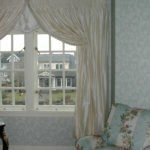 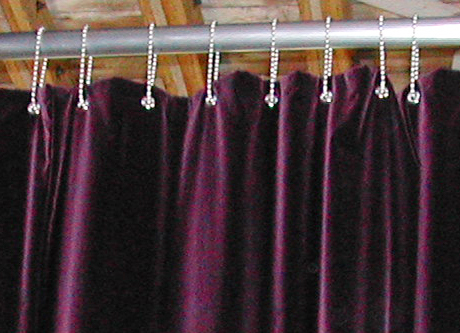 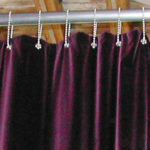 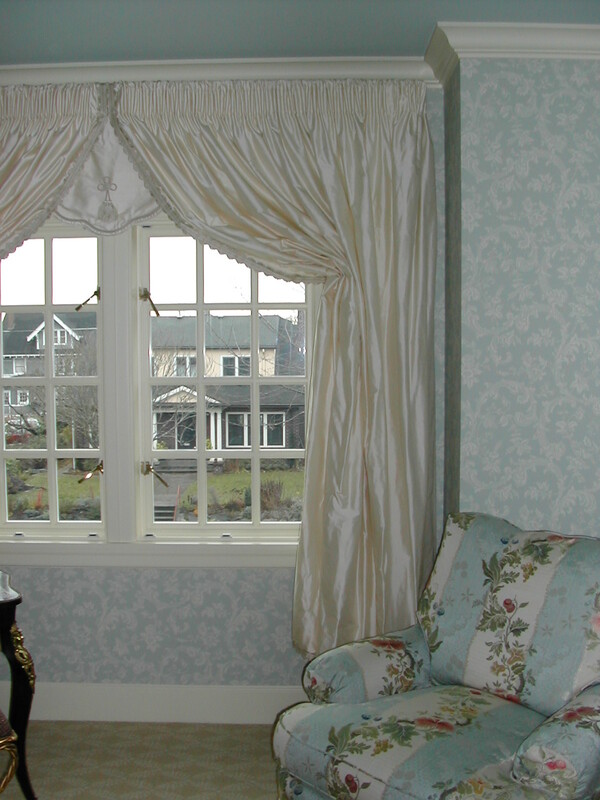 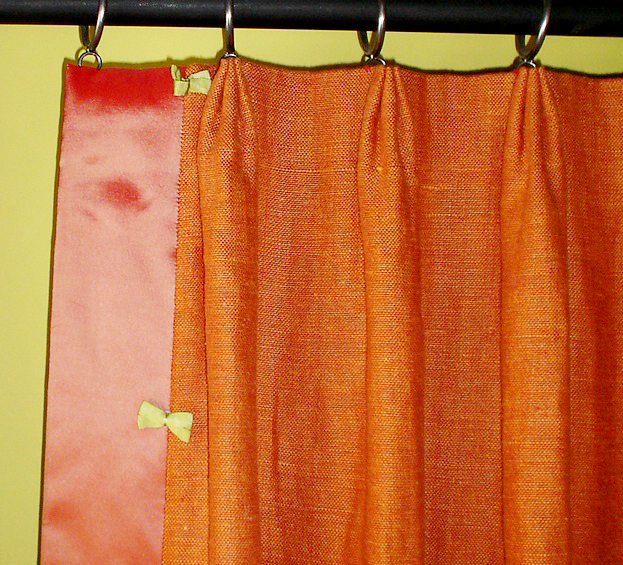 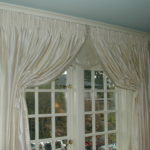 We will source and install the drapery hardware for your projects. 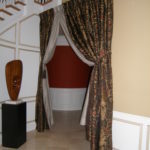 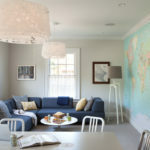 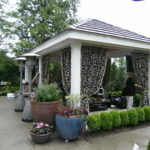 We work with a range of producers that can accommodate all budgets and styles. 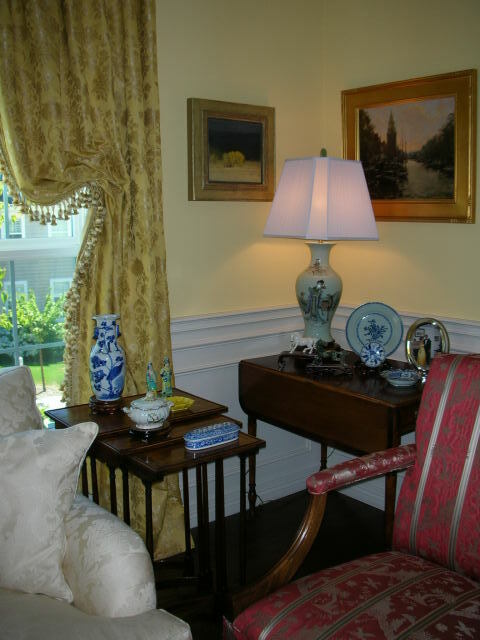 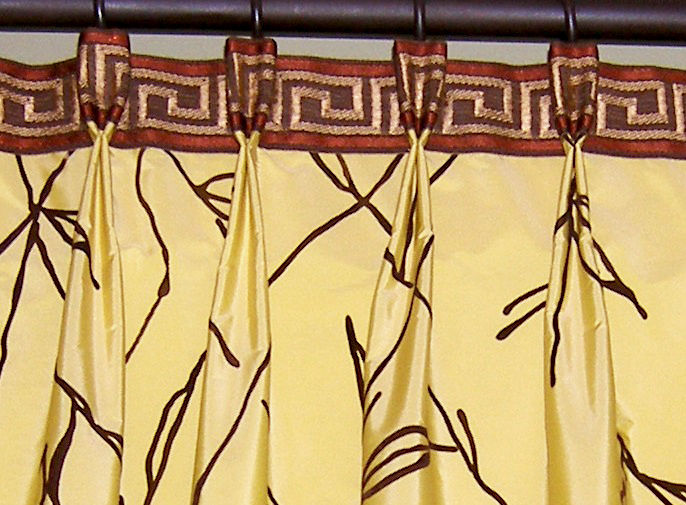 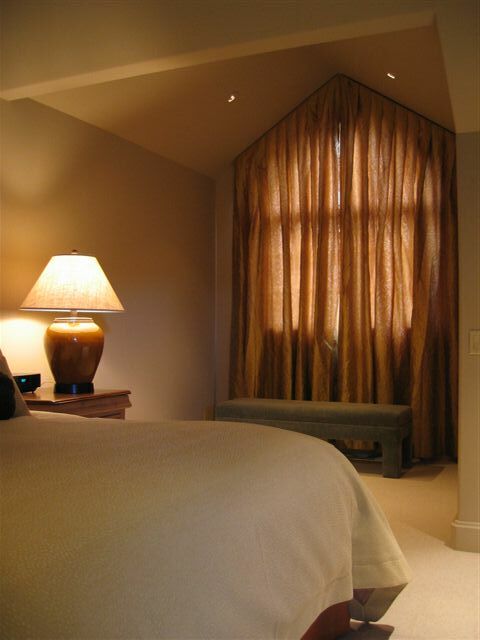 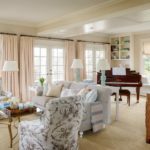 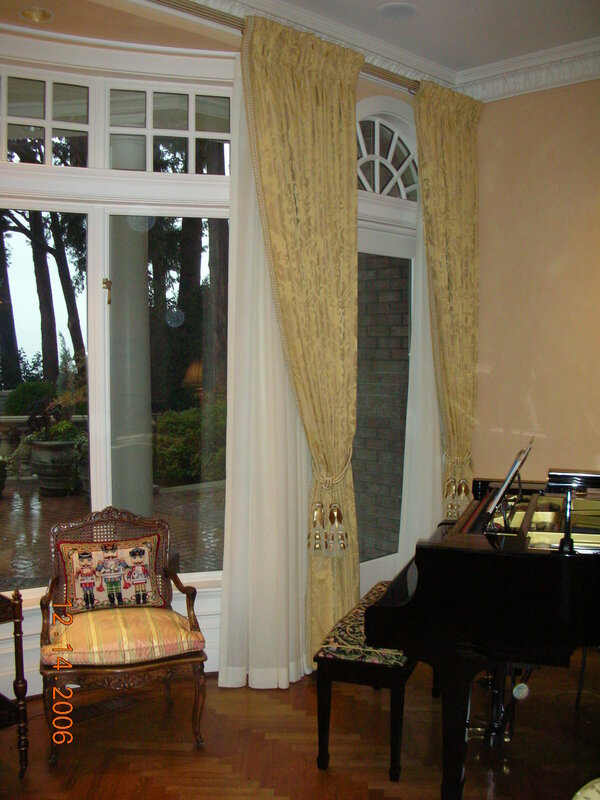 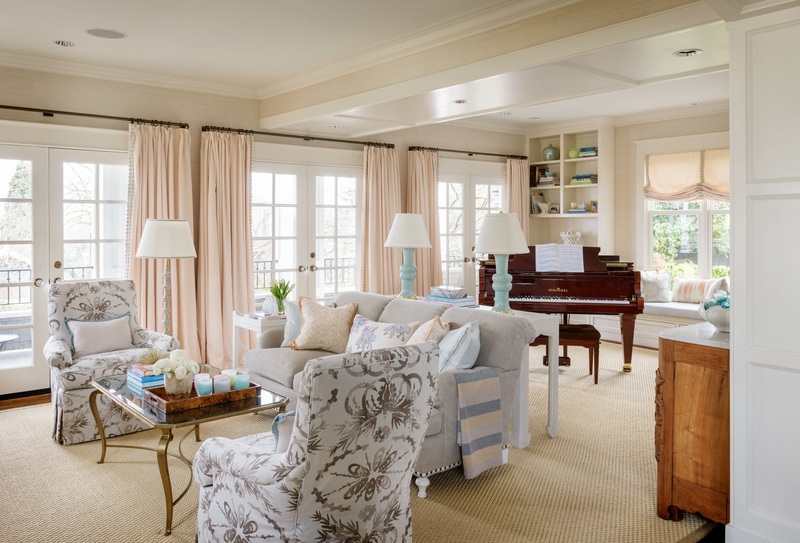 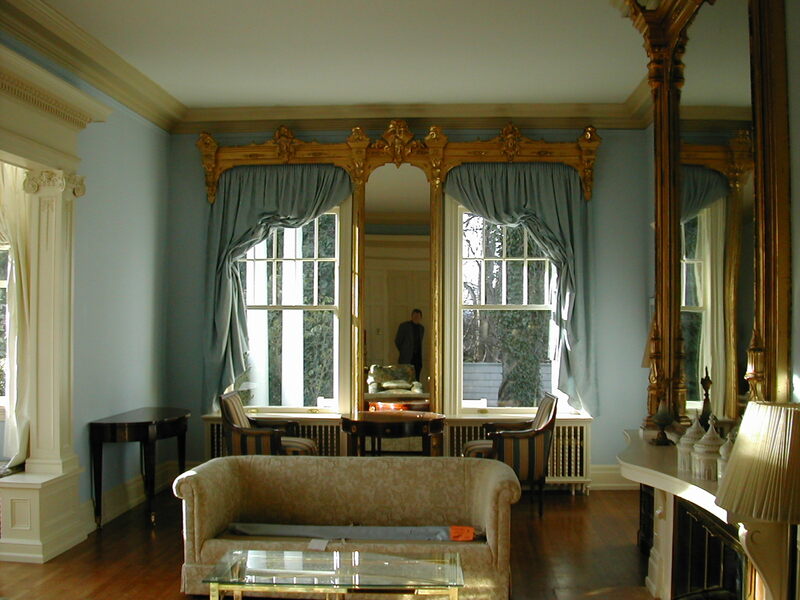 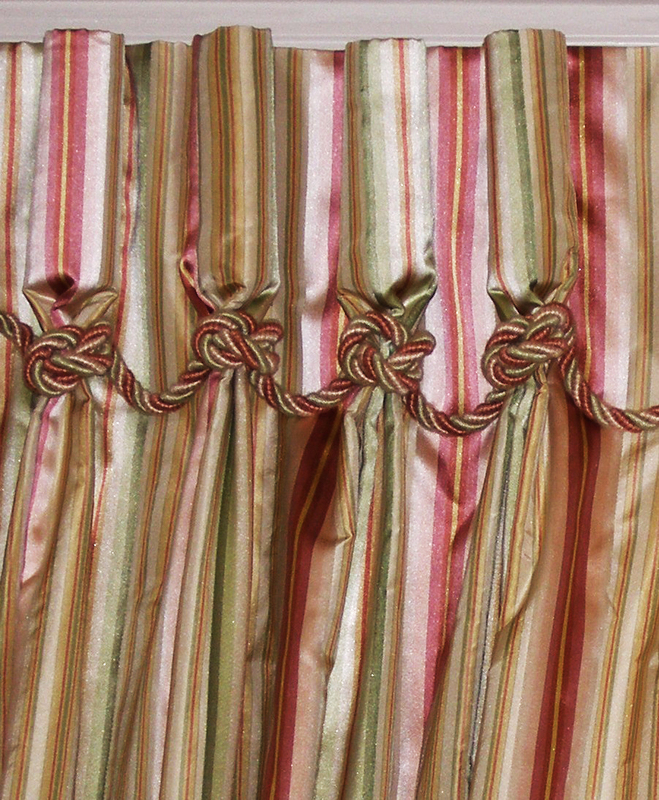 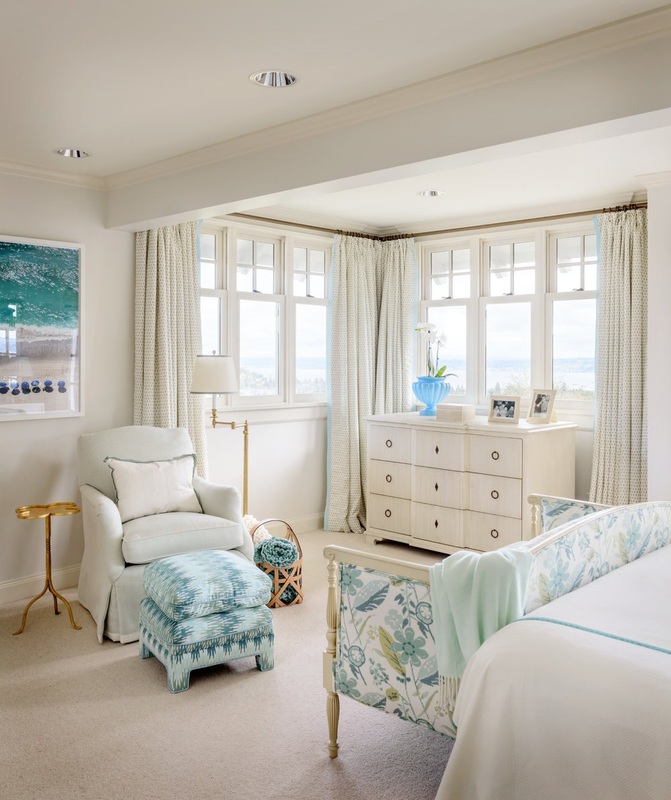 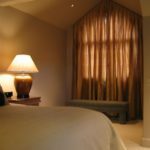 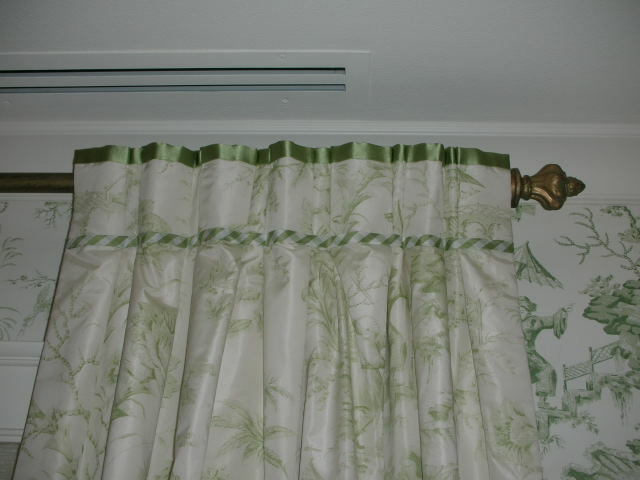 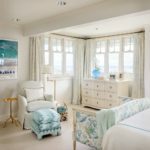 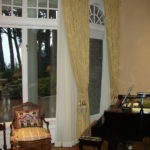 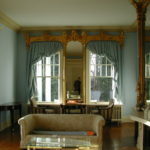 Drapes with Flat Roman Shades — LeeAnn Baker Interiors Ltd.